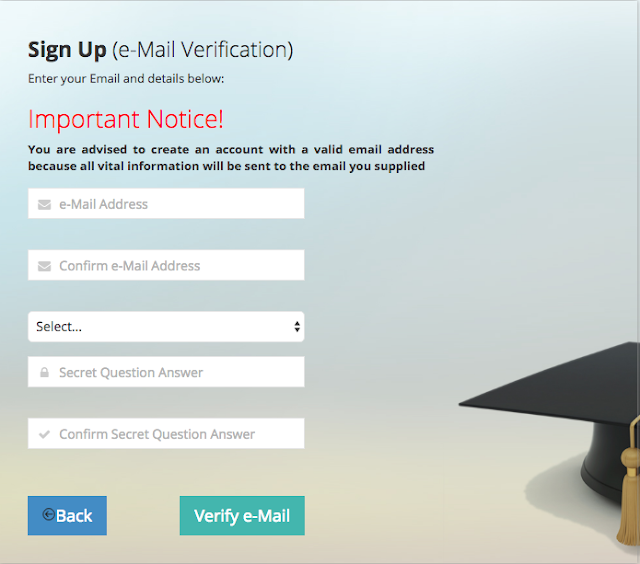 I create a profile and its saying that my e-mail us invalid or incorrect password while my email and password is still curren, please what is wrong? The same gmail i used for last year jamb, if use for the current registration will it affect the me? the same gmail account i used for last year jamb, was use for this year registration will affect me? 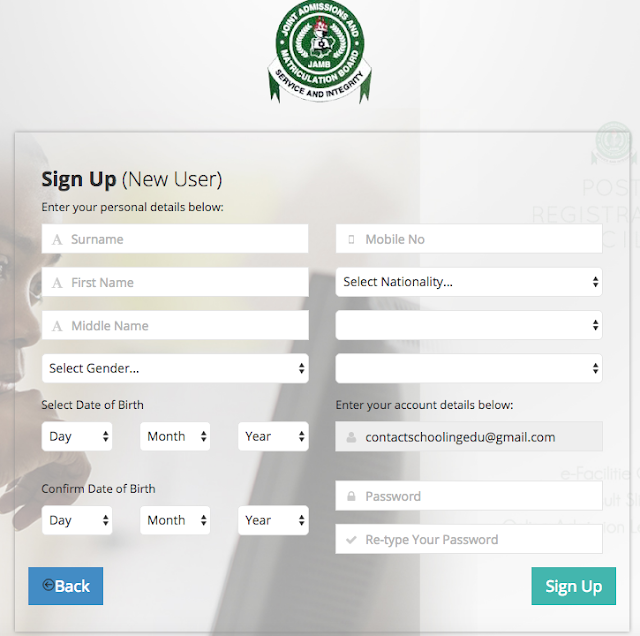 Did jamb extend date for registration direct entry? 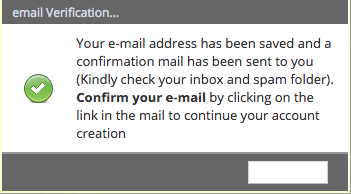 Pls I created a profile,I received all the mails that were supposed to be sent.but when I try to log in it says that the email address is invalid. please can i go ahead to create the jamb profile myself? Pls I hv used a wrong age in my ssce exam but wants to use the right one in my jamb form is it gona affect me? and do did I do to avoid issues. Please is the Mock Exam mandatory, I need help!!! i tried using my laptop to create the profile but is not just showing anything, what do i do now? I tried using my PC to create profile but the site is not working war do i do? Pls I’ve created and done with the profile creation but I can’t log into that profile…. do u know why??? in the case of not crearing a jamb profile is they any problem concerning that or not cos i almost confuse by.